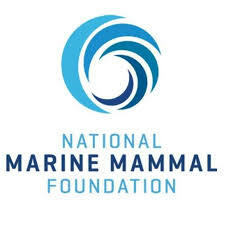 Lynker’s Elise Kohli serves as the National Marine Mammal Foundation (NMMF’s) Volunteer Outreach Coordinator, assisting in marine science education programs that reach K-12 students throughout the San Diego metro area. 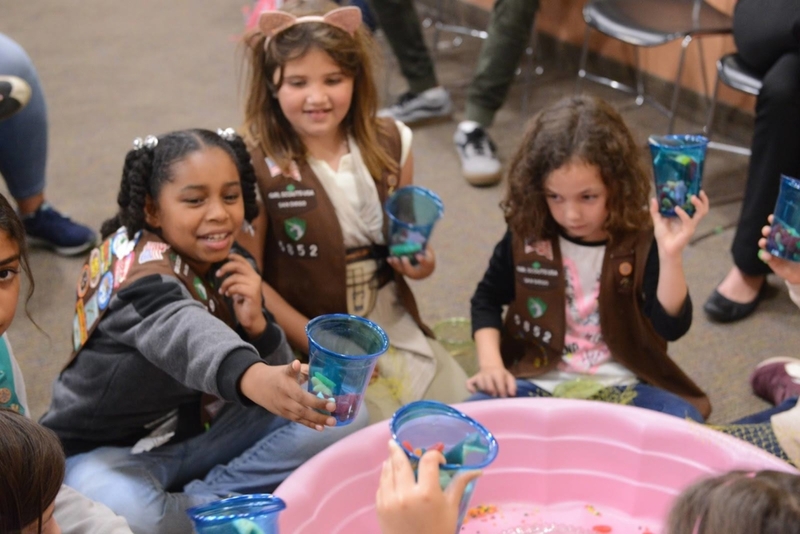 One program of particular note is Animal Helpers, which is a collaboration between NMMF and Girl Scouts San Diego. The objective of Animal Helpers is to educate students on training and care, specific to marine mammals. Elise helped design and give a series of workshops that presented ways that people can help animals, and animals can also help people. 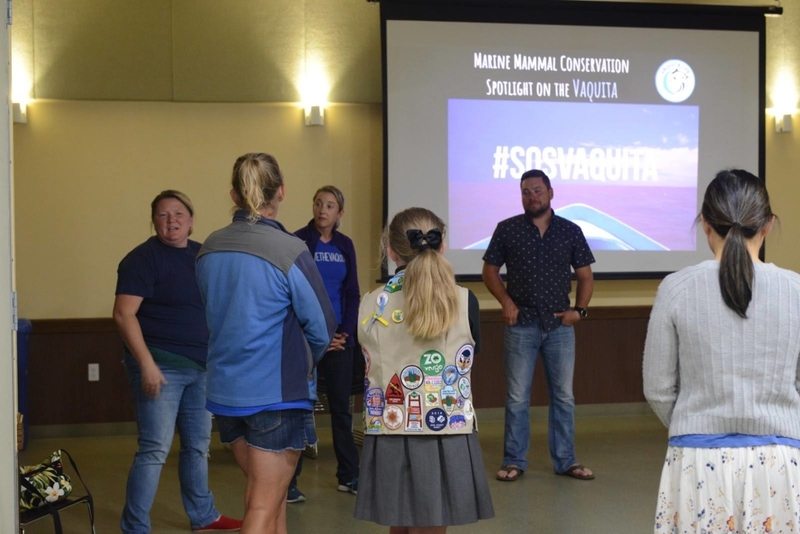 She connected with the Scouts and other stakeholders focusing on the unique connection between humans and animals and how animals can keep people safe and provide emotional support. Along with other NMMF staff, Elise helped create and give a series of short presentations about NMMF’s work, as well as met with STEM professionals to discuss future opportunities for collaboration and outreach. The events also featured interactive play with a gecko, a dog, and a hawk.